Every state is known for its regional cuisine and North Carolina is no exception. This includes traditional southern favorites, like barbeque fried chicken and collard greens, coastal seafood recipes, and the Carolina chili dog. 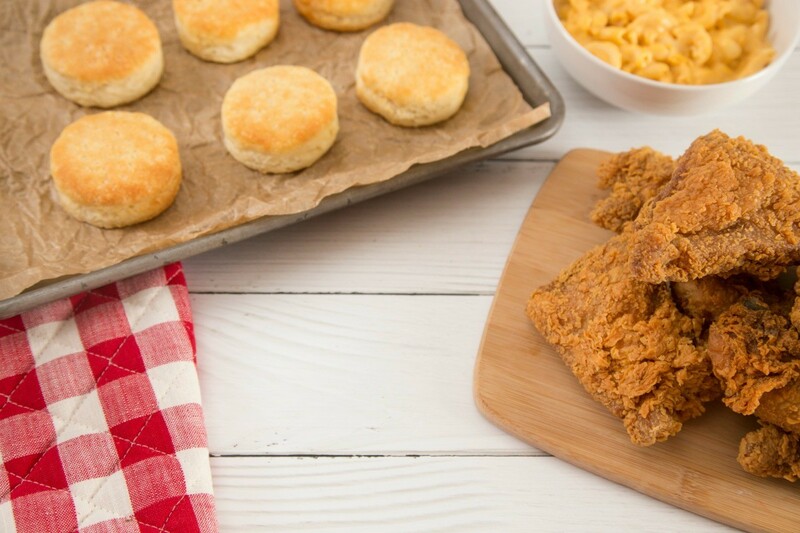 This guide contains recipes from North Carolina. It is too hot for me...I am more of honey based BBQ gal, but the gang that likes spice loves it! North Carolinians love a Carolina dog all the way topped with chili, slaw, onions, and mustard. Nothing more, and nothing less. If you can forget about Barbecue for a moment, this is one of N C favorite back-yard recipes. Personally, I'd like to add deviled eggs and southern style potato salad to the list. Both are delicious and easy to prepare.